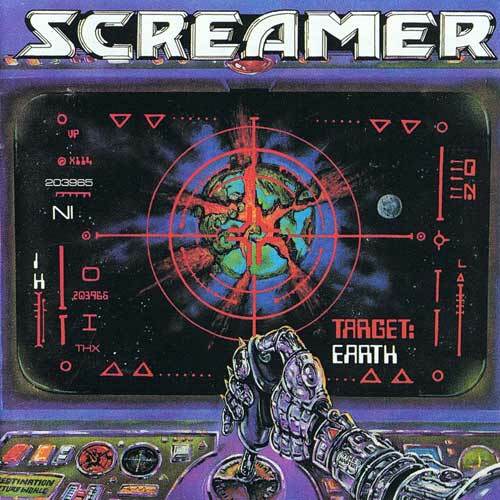 Cult Metal Classics: «Screamer from Kenosha, Wisconsin, USA need no introduction. 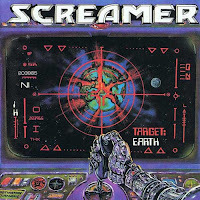 Their 1988 album "Target: Earth" is widely considered one of the greatest early Queensrÿche styled power metal albums of the 80's, featuring sci-fi lyrics, killer guitars and rhythm section and the distinctive high pitched singing reminiscent of top singers like Geoff Tate, Tom Malicoat etc. 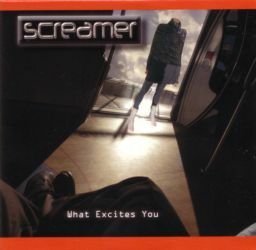 20 years after their classic debut, the band returned and delivered "What Excites You" album, a more straight forward blend of heavy metal, featuring great musicianship and some classic U.S. metal tunes. We came in contact with the band and for the first time ever, we are going to offer both albums as separate CD editions, with bonus songs, fantastic photos, band story, lyrics, through deluxe versions with 16-page booklets, that will finally do justice to the great music. ΓΙΩΡΓΟΣ Κ. 3 Νοεμβρίου 2017 - 8:22 μ.μ. Το έχω σε κασέτα εταιρείας με στίχους το Target Earth :-) Για το δεύτερο αγνοούσα την ύπαρξη του. Ενδιαφέρουσα μπάντα. BALADEUR 5 Νοεμβρίου 2017 - 12:11 μ.μ.